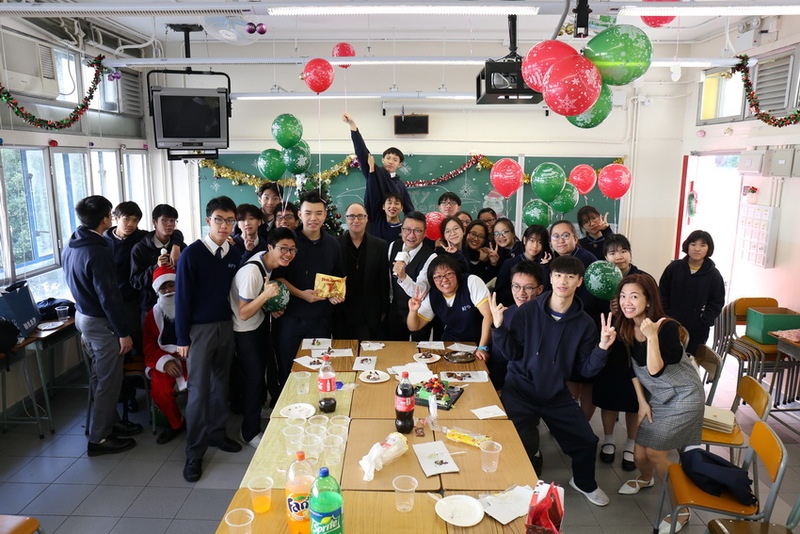 We had a really joyful time this Christmas. 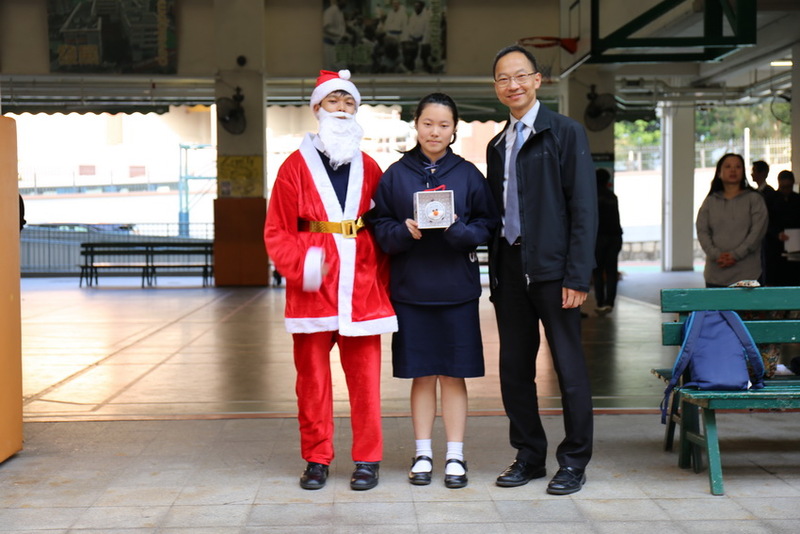 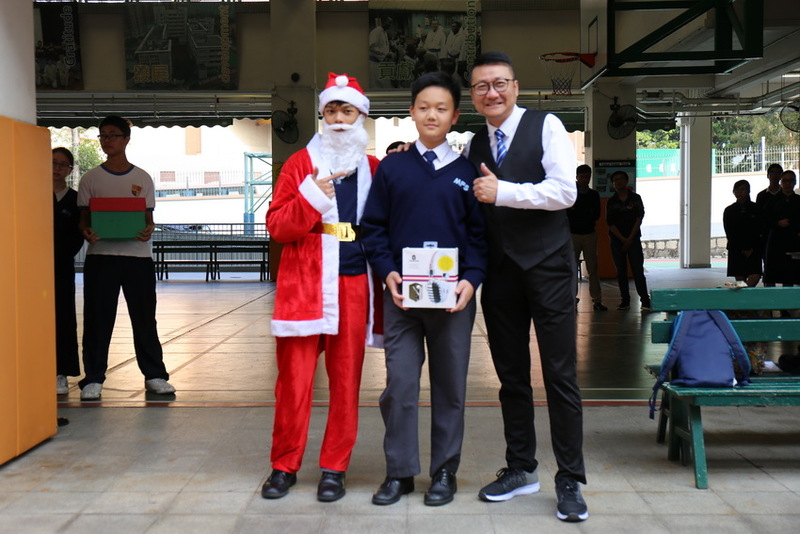 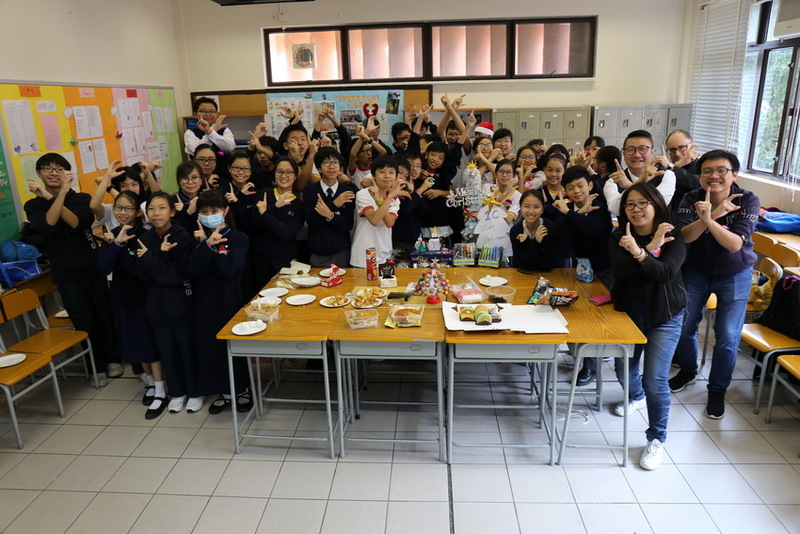 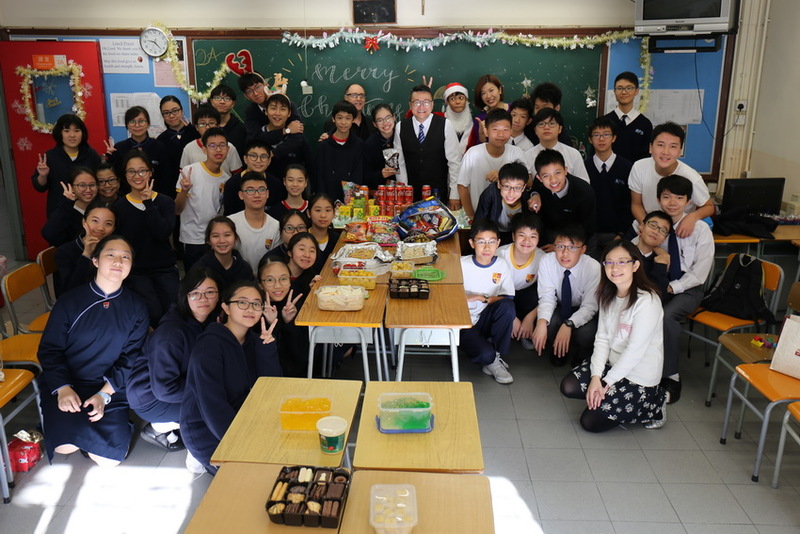 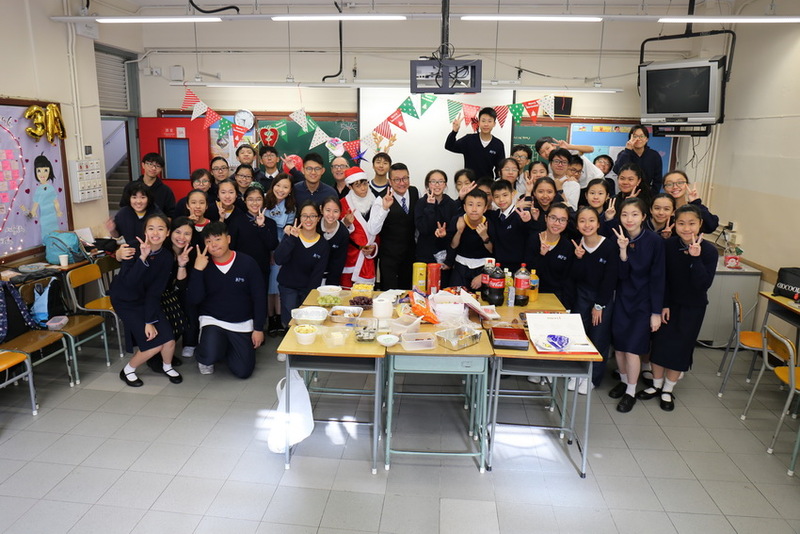 Student Union Trident held a Christmas celebration to create a festive atmosphere in school. 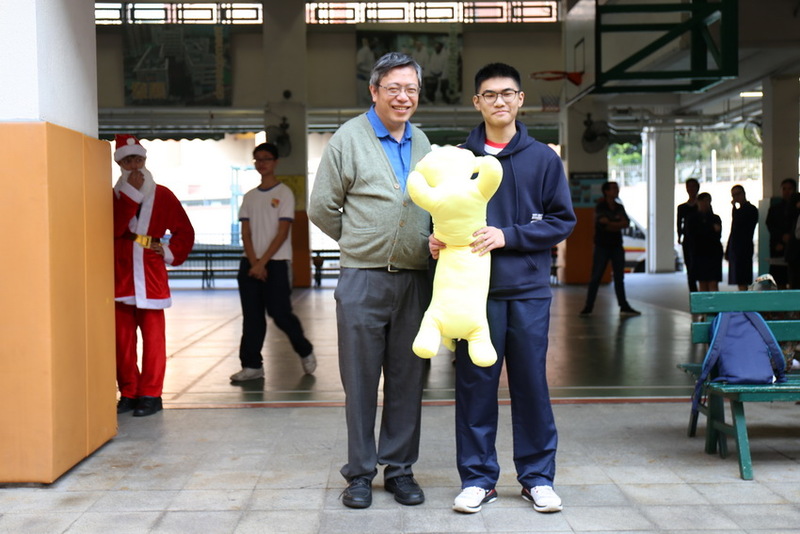 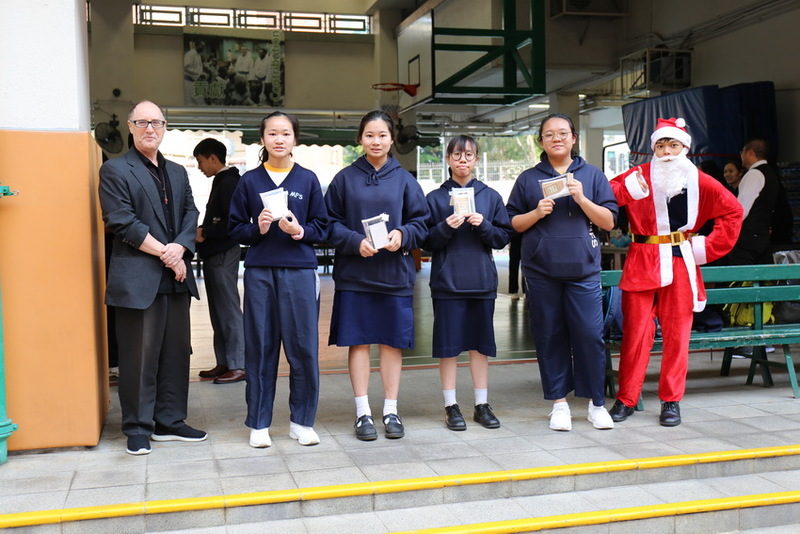 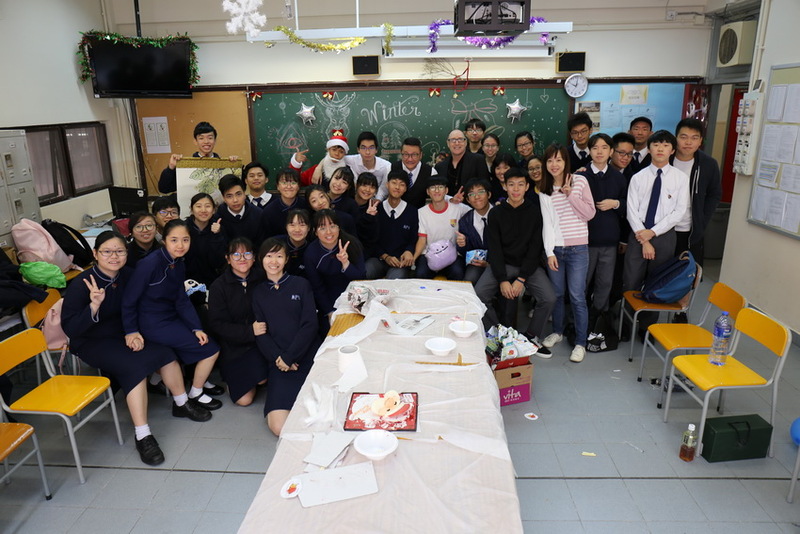 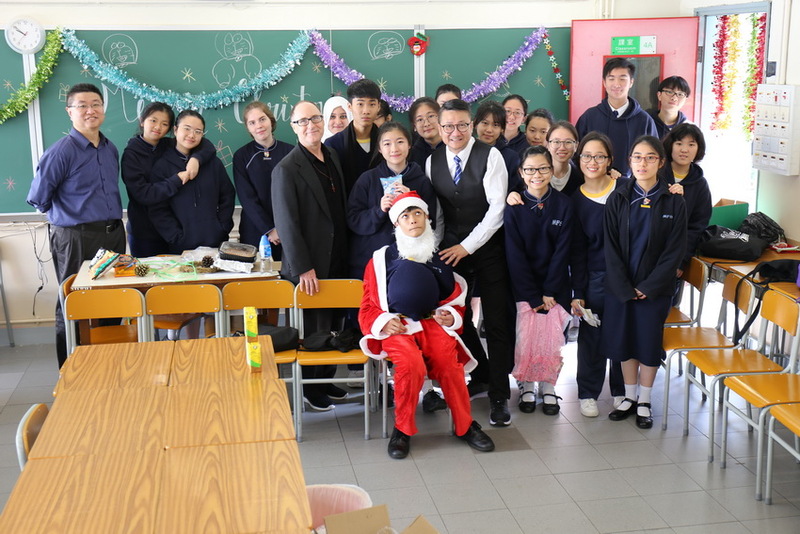 Also, Student Union held a Interclass Christmas classroom decoration competition.